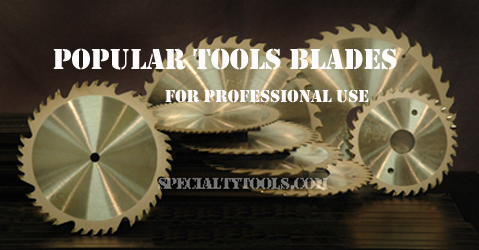 Combination Saws are designed for good all around use when acceptable rips and crosscuts must be made on one saw blade. The larger gullets allow deeper cuts and efficient saw dust escape on rip cuts. ATBR+R - Alternate Top Bevel plus Raker. For cut-off trimming operations on natural wood or undefined material. Top beveled teeth sever the material withshearing action alternating left and right, followed by a raking action flat top tooth to facilitate chip removal.